HDF is proud to announce the speakers for our expert panel! As part of our Annual Benefit Breakfast, we will host a panel discussion to explore the links between affordable housing, entrepreneurship, and financial literacy. 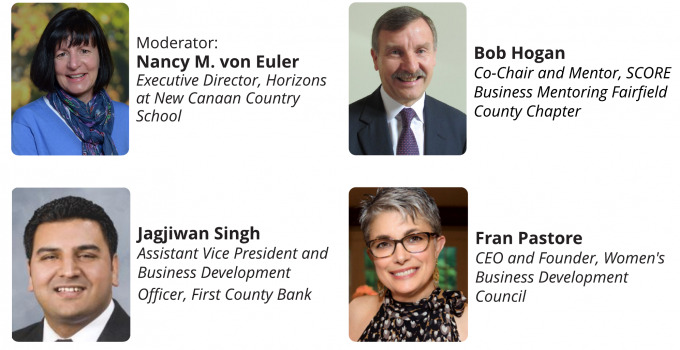 Please join us on May 9th to welcome experts from SCORE Mentoring, the Women’s Business Development Network, and First County Bank to discuss the links between entrepreneurship, affordable housing, and financial literacy. More information on the Breakfast can be found here, including sponsorship and ticket purchases.